The Wendy House Day Nursery in Wythall has been rated good by Ofsted. 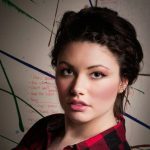 Picture by Jon Mullis. A WYTHALL nursery that was declared ‘Inadequate’ back in August has turned matters around. The Wendy House Day Nursery has now been rated ‘Good’ following a visit by Ofsted inspectors in January. Previously inspectors noted on occasions staff were not aware of children’s whereabouts, what they were doing and potential hazards. On January 15 inspectors noted staff were deployed effectively and ensure children are kept safe. Previously the teaching was described as ineffective and staff were criticised for interacting effectively with the children to enhance their learning. In the latest report inspectors say staff provide a good balance of adult-led and child-initiated activities indoors and outdoors, it notes that staff plan activities to support children’s next steps in learning. Inspectors said: “A highly effective and well-targeted literacy programme has been introduced in preschool. “Staff have high expectations of children’s achievements. The report did note the nursery, which has 166 children on roll, could increase opportunities for children who speak English as an additional language to use their home language in play and support their language development. Victoria Vann, managing director at the nursery, said: “Following the Ofsted inspection in August 2018, a rigorous action plan was put in to place, including wholesale management changes and an overhaul of our learning and development planning and implementation. “Stringent safeguarding measures were reviewed and enforced throughout the setting. 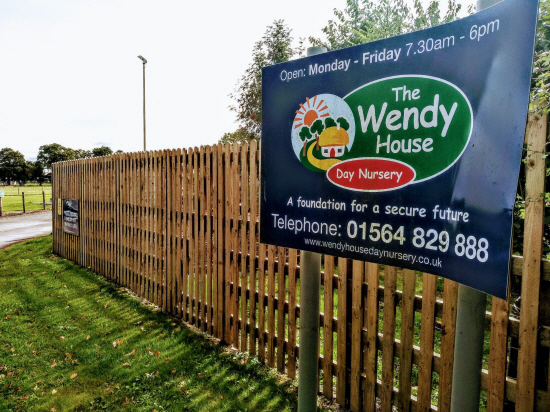 “After a tumultuous few months at The Wendy House, we are delighted our efforts have been recognised by Ofsted and we are pleased to be reaffirming ourselves as one of the best nurseries in the local area. “We look forward to a much more positive year ahead. “We would like to take the opportunity to publicly thank parents who showed such unwavering loyalty to the nursery.